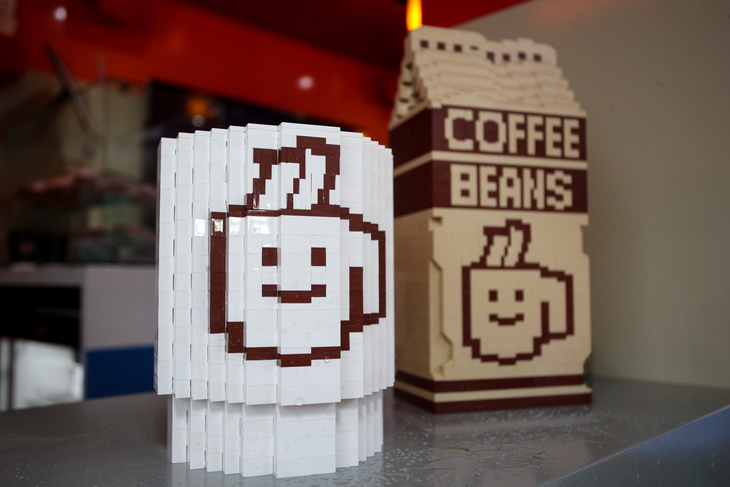 New buildings go up at a furious rate in London — but this cafe is something else. 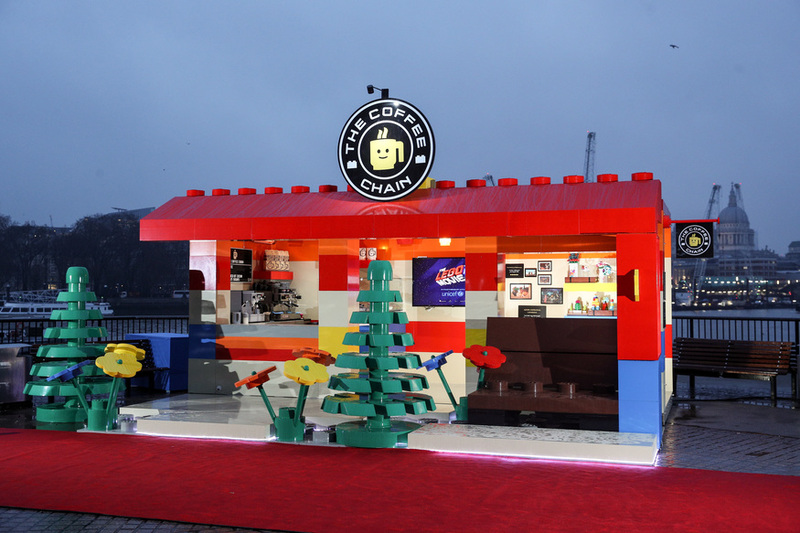 It took six builders 236 hours and 48,627 bricks to build this pop-up Lego Cafe — 'The Coffee Chain' — on the South Bank. 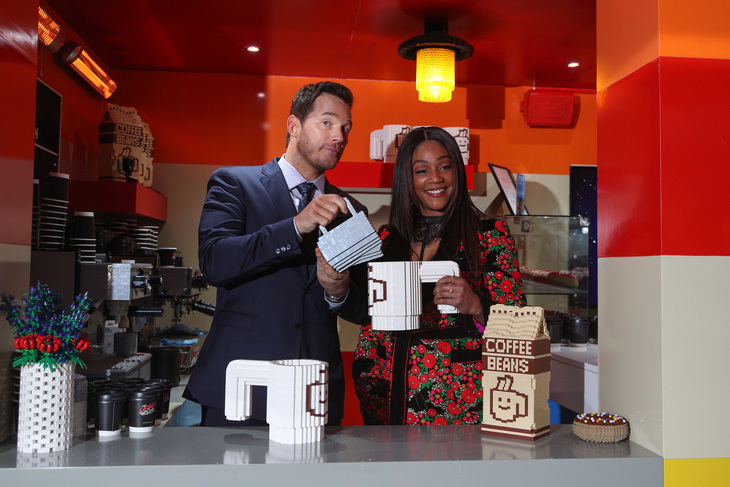 It's promoting Lego Movie 2, and this morning, two of its stars — Chris Pratt (Emmet) and Tiffany Haddish (Queen Watevra Wa’Nabi) — served crowds of chilly customers. 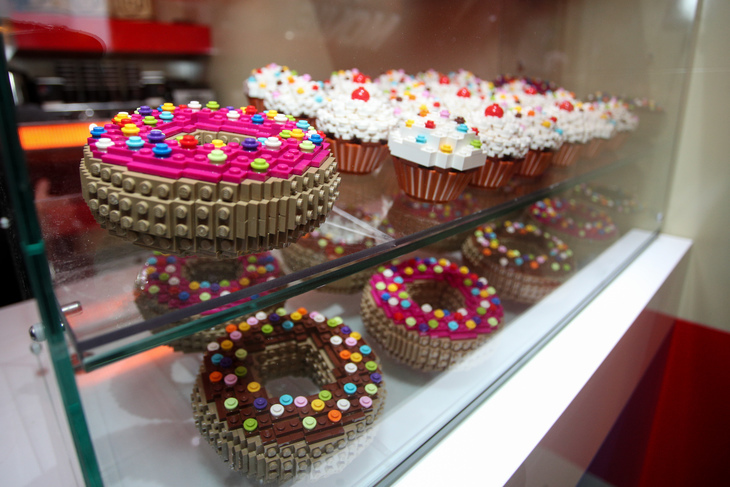 Coffee mugs, cakes and doughnuts — and even the coffee machine — have been built out of Lego bricks. 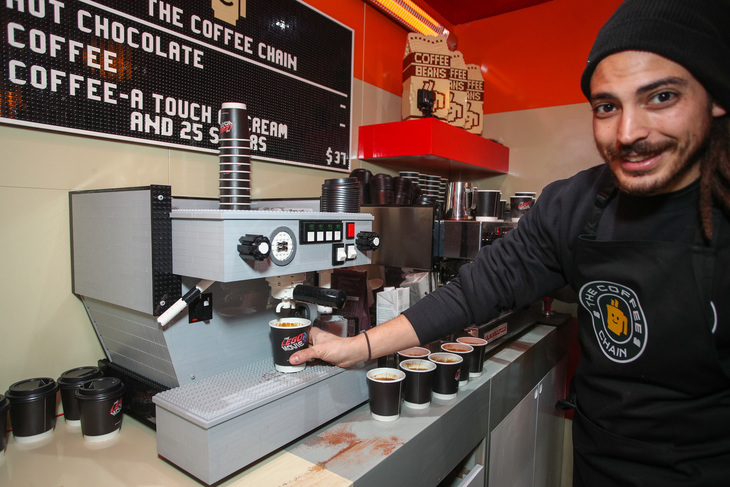 But the good news is, The Coffee Chain does serve real coffee — and it's free, too. Now THAT doesn't happen every day in London. 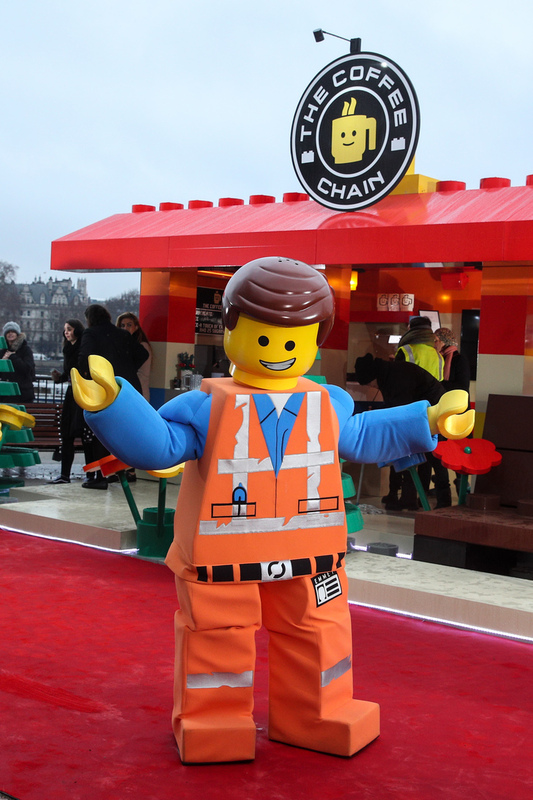 As well as promoting the new film (the first one was awesome, BTW), the pop-up is also helping to raise awareness and proceeds for UNICEF UK to help children around the world. You don't have long to get down there: the cafe's open until 6pm today (Friday 1 February) and from 9am-5pm on Saturday 2 February 2019. It's at Observation Point, on the South Bank.